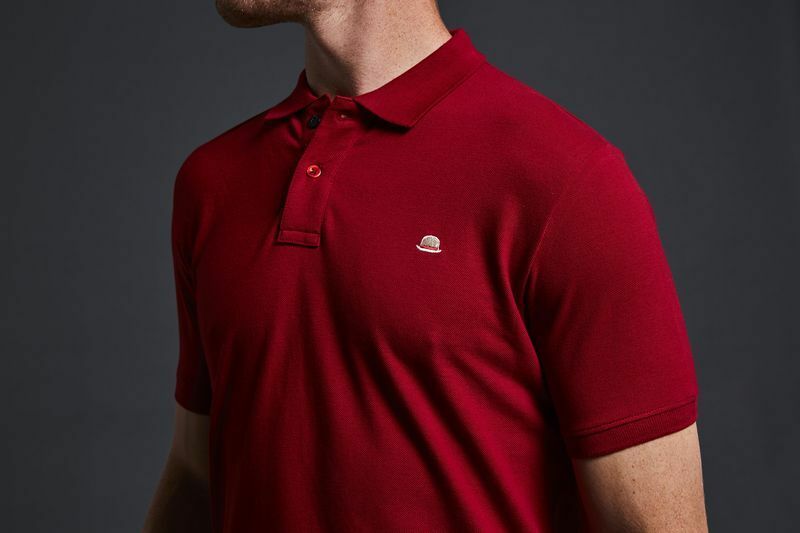 Look your best on and off the bike with our new men’s pique polo. 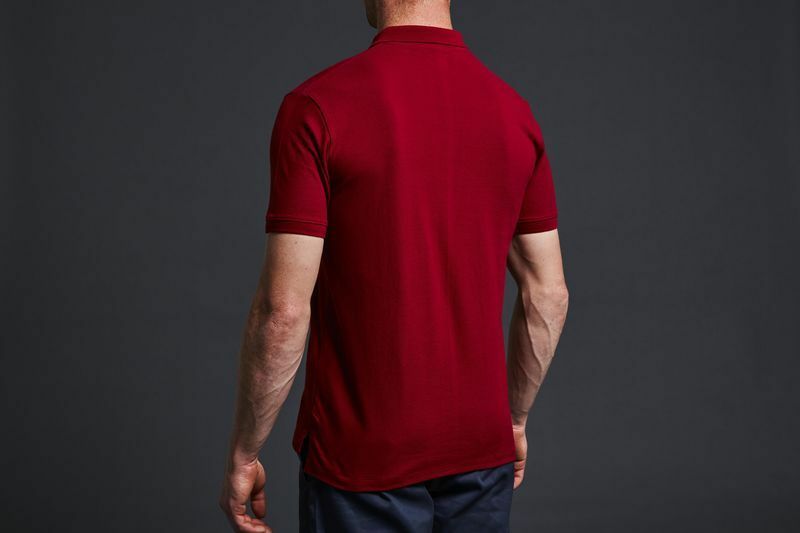 This iconic piece is the staple of any man’s wardrobe and everything the archetypal polo should be. Made from 100% cotton in a relaxed but refined fit, this classic silhouette is the ultimate in relaxed style. Featuring our embroidered Chapeau! 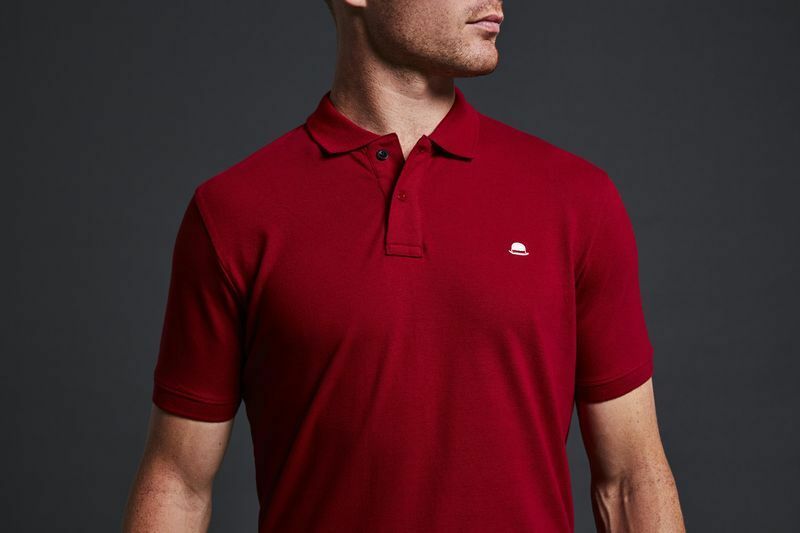 hat logo on deep ocean with contrasting collar buttons this polo is your go to garment in any setting. If we were to insist the Chapeau! team wear uniform, they’d all choose this. In fact, they already have.